At least five people are sadly dead and among them is one police officer, three civilians, and the attacker. A car also plowed through busy areas and left at least 40 people injured Mark Rowley, Britain's most senior counter-terrorism officer said. The entire incident is also being considered as a terrorist incident. Conservative Parliamentarian and Foreign Office minister Tobias Ellwood, who's brother was killed in the Bali terror attack in 2002 performed mouth to mouth resuscitation on the officer that was stabbed and later died. The attacker was killed about 10 yards away after scaling a security wall on Parliament. 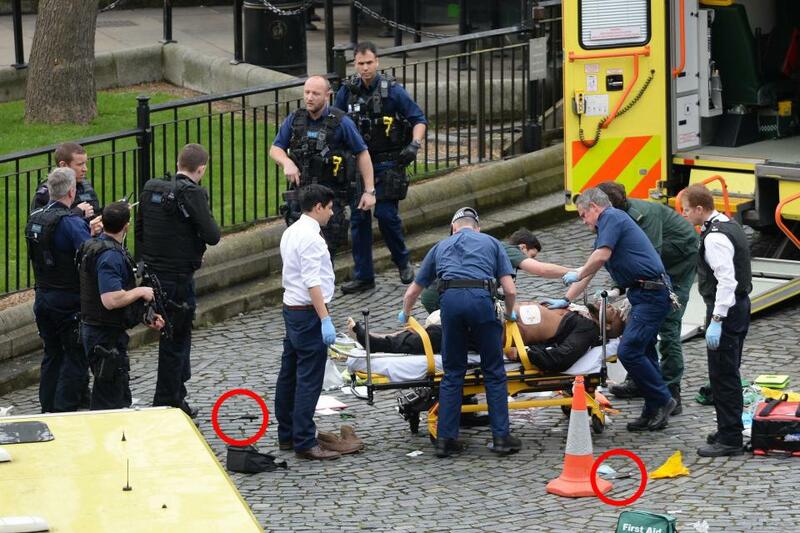 Witnesses inside Parliament did hear gun shots coming from outside and several pedestrians were knocked down on the nearby Westminster Bridge. It has also been reported that women had jumped off the bridge in the River Thames and was pulled out with serious injuries, according to the Port Of London authority. 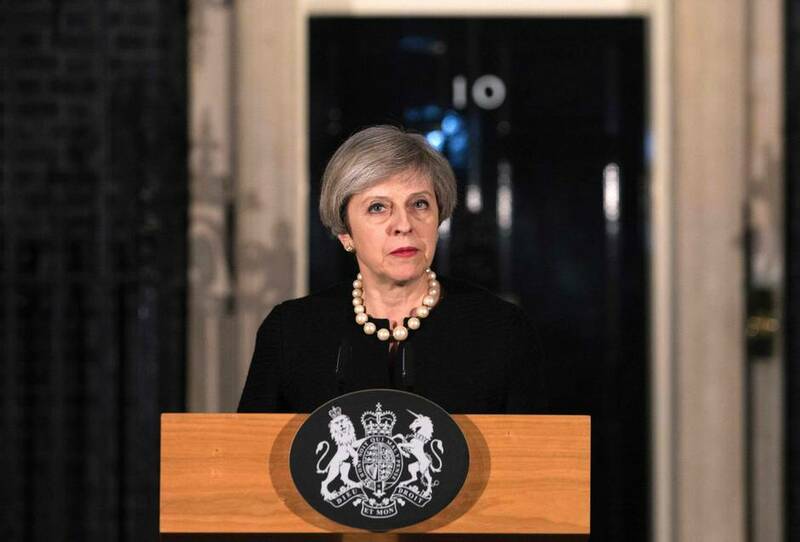 Theresa May, the British Prime Minister said that "Tomorrow morning, Parliament will meet as normal." 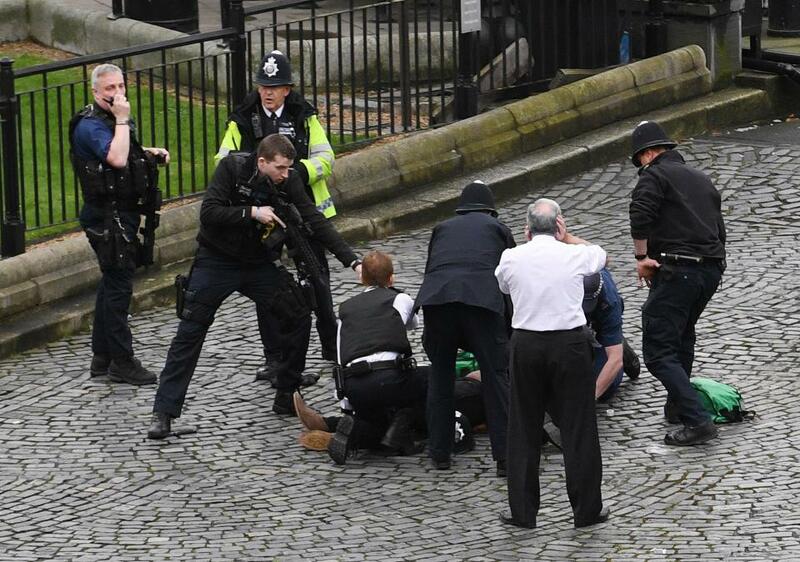 Reuters Reporters inside Parliament heard loud bangs and later saw the knifeman and policeman on the floor. The prime minister of Canada Justin Trudeau has also said that the attack was "an attack on democracy"
“We were all saddened to learn about today’s incident near the British Parliament in London and I express my deepest condolences to the victims of this cowardly attack,” Mr. Trudeau said. The Conservative Party leader Rona Ambrose said that the attack was "all too familiar to many members of this House and those who work here." This is a clear reminder of the attack that happened in Canada on Oct 22, 2014, when Michael Zehaf-Bibeau stormed into the Parliament building in Ottawa after sadly killing Cpl. Nathan Cirillo at the nearby National War Memorial, there was also another attack in Canada in St-Jean-sur-Richelieu where Patrice Vincent Canadian Forces members were hit and killed by a lone wolf attacker who also rammed another soldier. The threat level has not changed in Canada as of yet and remains at medium.